The Thermolator is one of our most popular quonset greenhouses, aka Tunnel. 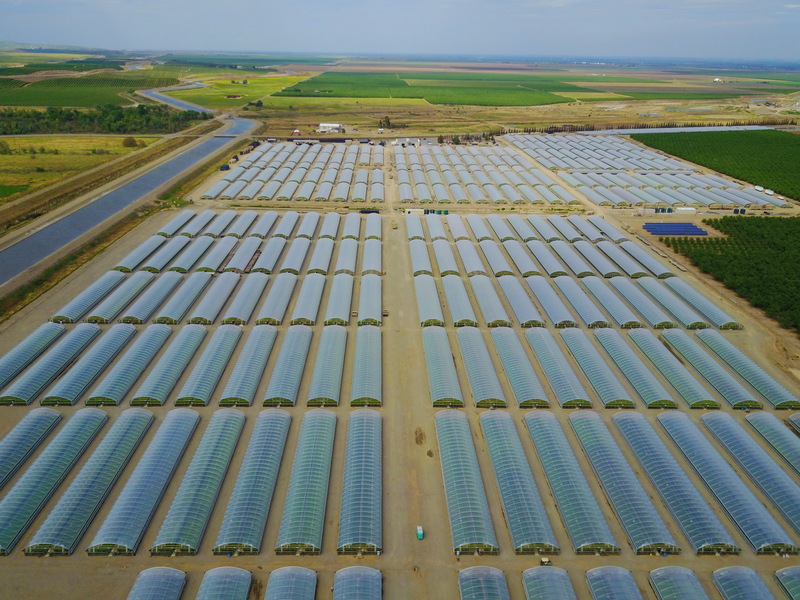 Growers have successfully built thousands of Thermolator greenhouses / tunnels since 1980. The Thermolator boasts the best value per square foot of all our greenhouses as it can be used for practically all crops. The Thermolator comes in standard width of 35'. The Thermolator 35 is widely used by many tomato transplant growers. The code Thermolator 35 has 8' sidewalls. The Non Code Thermolator 35 comes in 5' or 6' sidewalls. The tall sidewall configuration allows full use of the span and the sidewalls may be equipped with either roll-up walls or dropwalls for convenient access to crops from both sides (often used by transplant growers). Agra Tech's Thermolator 35 Non Code is a light weight, wide span arch offering maximum square feet of ground covered for the dollar. It is for use in non-snow areas. Arch Diameter: 1 7/8" 16ga. Purlins: 3 runs of Condensate catching purlins x 18ga. Agra Tech's Thermolator 35 Code is our "top-of-the-line" Thermolator. It ventilates better and holds temperatures more stable. It features trussed arches and an 8' eave height. With 4 webs, it meets 12# live load and 100 mph wind loads. With 6 webs it will also hang a tomato crop. Arch Diameter: 2 3/8" 16ga. Purlins: 5 runs of Condensate catching purlins x 18ga. Tie Bars 1 5/8" 16ga & Webs: 1 3/8" 16ga.